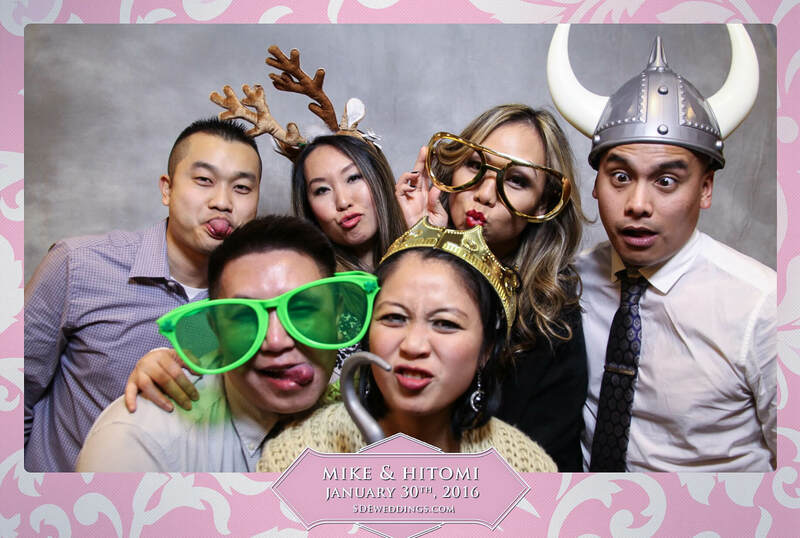 For us here at SDE Weddings®, Toronto’s premier wedding videography, cinematography, and photo-booth group, the perfect smile, the perfect moment, captured perfectly for a perfect couple is the most our videographers and cinematographers strive for in our work. 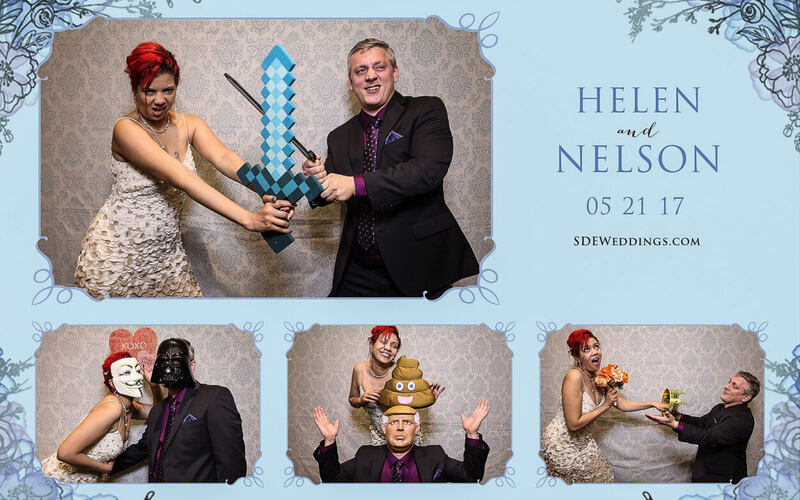 And in this wonderful winter season, nothing can dispel the briskness of Canada’s famous winter cold better than the warmth of a perfect love brought together for a beautiful winter-season wedding day. 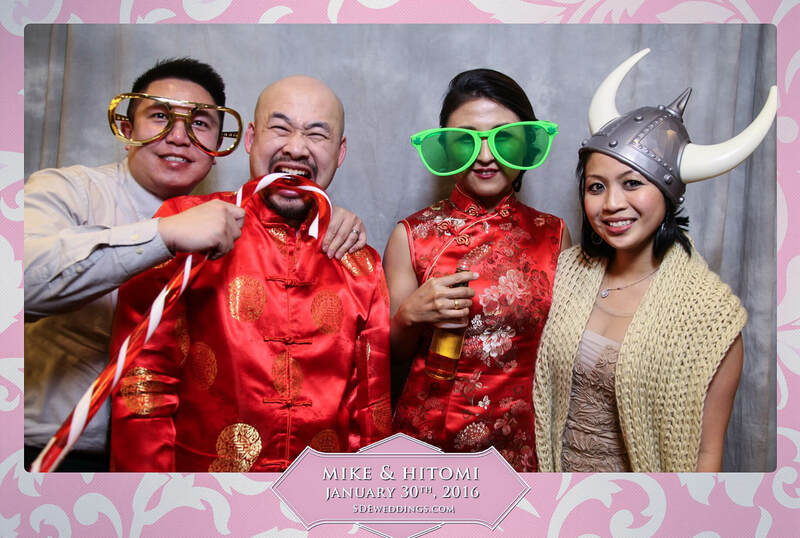 Such is how our videographers and cinematographers recall the magnificent and magical time we had working with Ying & Darryl on their breathtakingly perfect winter-season wedding day just earlier this year on January 13th, 2018, with a magical wedding day ceremony, reception, and celebration held at the beautiful Bellvue Manor in Vaughan, and early morning preparations and traditional ceremonies held at the ever-gorgeous Adelaide Hotel Toronto, site of the former Trump Hotel. 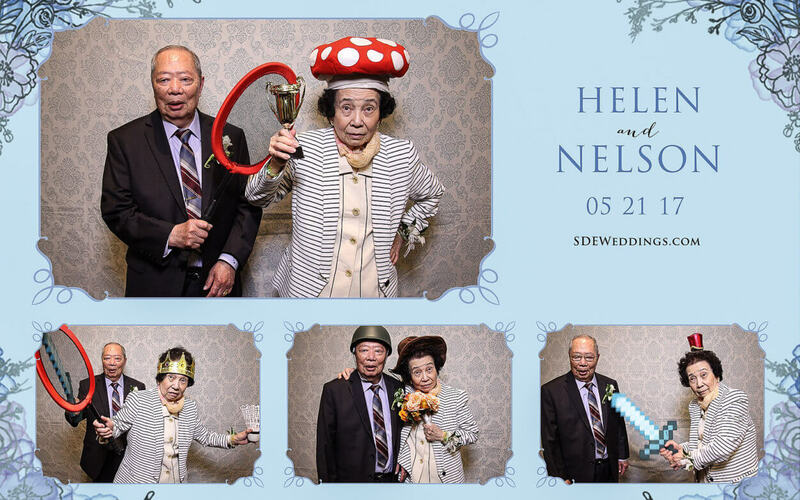 A lovely Chinese couple, Ying & Darryl showcased on their wedding day their shared Chinese heritage in a solemn and traditional tea ceremony, a favourite scene for our videographers and cinematographers. 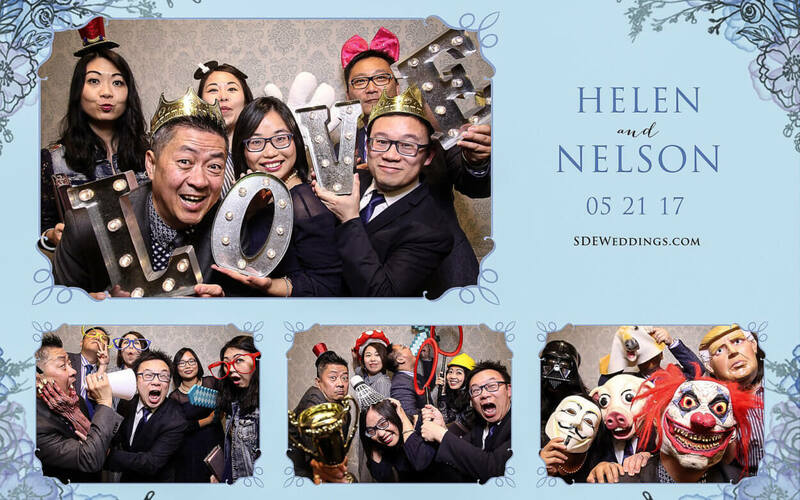 So warm yourselves up and join us as we recall some of our most cherished and prized memories from our videographers and cinematographers in capturing Ying & Darryl’s truly wonderful winter-season wedding day. 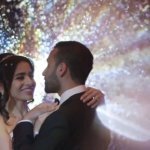 Alongside a showcase of our videographers and cinematographers’ favourite scenes from the couple’s special day, and a specially made preview of the unforgettable wedding celebration in our included namesake same-day-edit highlight reel. One of the perks of working in Toronto, among the world’s most vibrant urban centres, is the ever-present experiencing of variety and contrasts; from a multicultural marketplace to the eclectic blending of old and new, there’s always something exciting and novel to see in the city for our videographers and cinematographers. 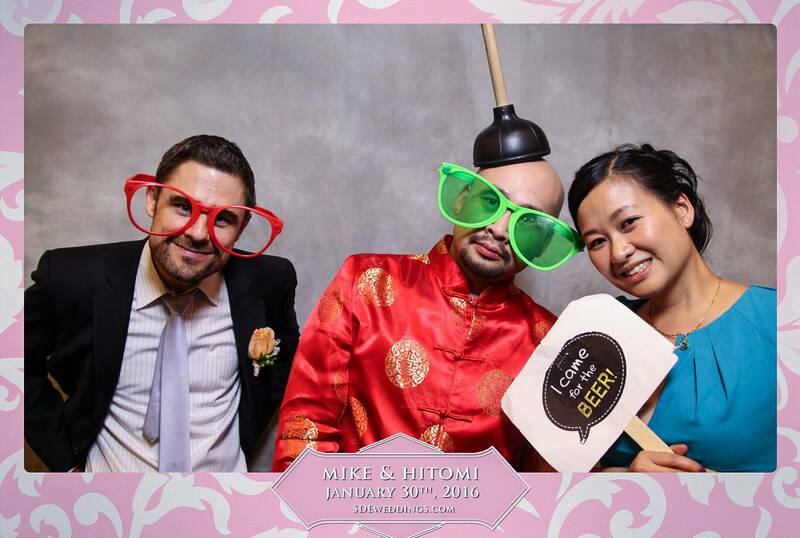 So for us here at SDE Weddings, Toronto’s premier wedding videography, cinematography and photo booth rental company, working on a spectacularly sunny summer day on Alex and Bailie’s wedding day just last month on July 29th, 2017 with a classically Torontonian wedding ceremony at the famous and historic Toronto landmark of Casa Loma and an exhilarating evening of wedding day celebrations at Vaughan’s own Bellagio Boutique Event Venue just steps away from Toronto. A cross-cultural, cross-borders Chinese couple of professional backgrounds – Alex is Cantonese and is a practicing doctor, while Bailie is Mandarin and is a real-estate developer just south of the border in the states; so it’s quite special for our videographers and cinematographers to work with Alex & Baillie as one among a multitude of newlyweds with vibrant and varied backgrounds brought together on a very special day here in Toronto by the power of love and the promise of a shared future. Offering a full-feature of our services, Alex & Baillie had the complete treatment from our videographers and cinematographers for their all-star wedding day; with our namesake same-day-edit as a special screening at their reception and a photobooth setup to ever-liven up the atmosphere during the late night celebrations. So join us as we remember one of our most spectacular summer season weddings filmed by our videographers and cinematographers, and have a special sneak-preview of Alex & Baillie’s truly magical wedding day ceremony and celebration. 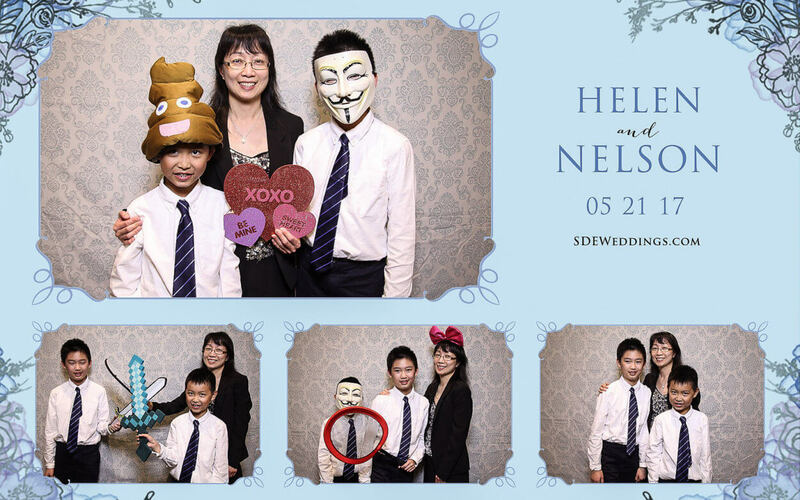 For us here at SDE Weddings, Toronto’s premier wedding videography, cinematography and photo booth group, commemorating a wedding day is as simple as a click and a snapshot. 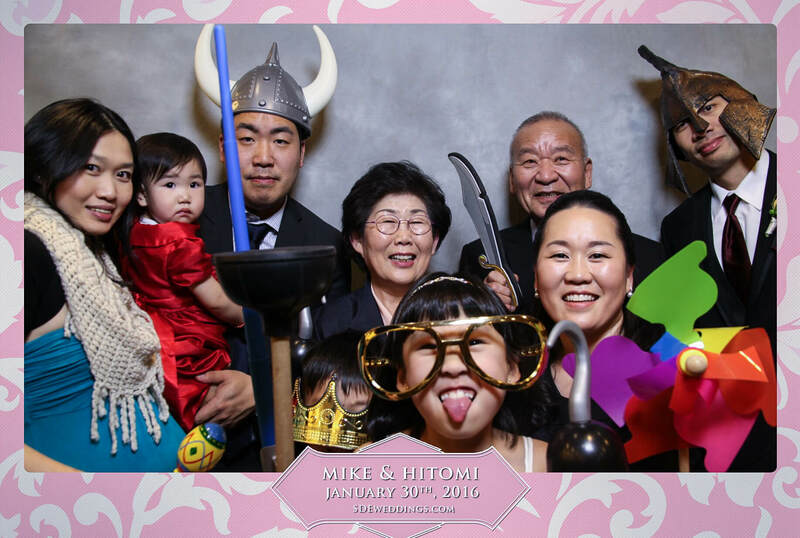 That’s why our photo booth service has been among our most popular and most requested services for weddings all throughout Toronto and beyond. 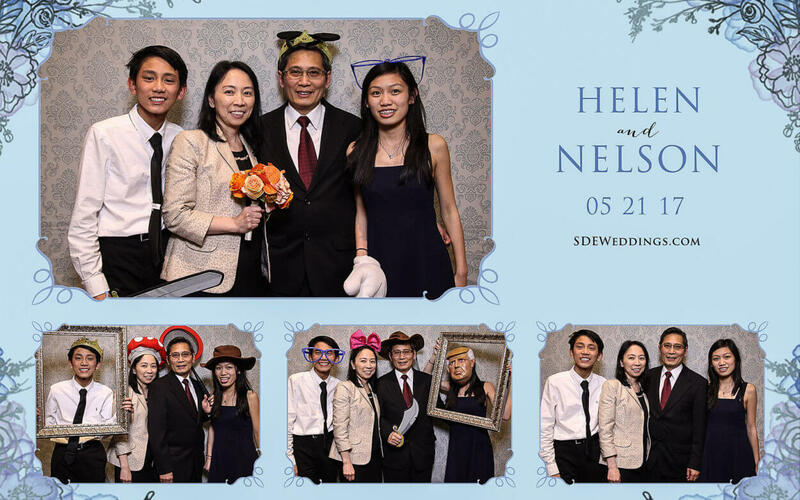 So for our photo booth professionals, working with Helen & Nelson on their wonderful wedding day just last May 21st, 2016 was an excellent opportunity to showcase how much fun, laughter and excitement a photo booth can provide to an event. 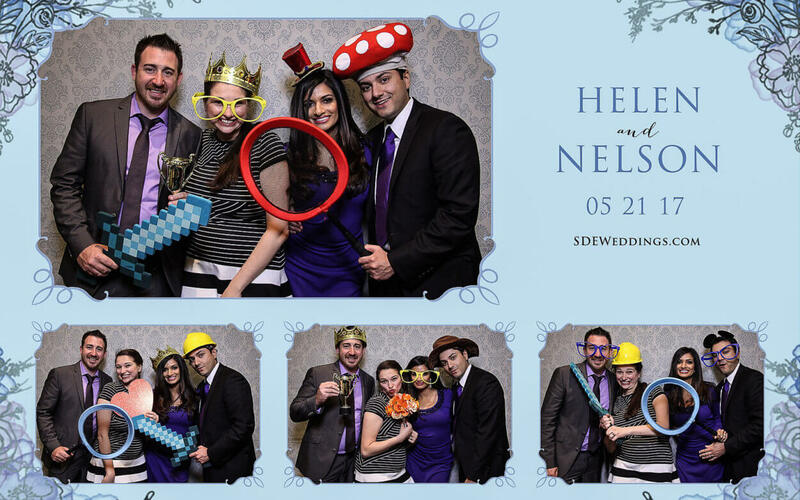 Held in a gorgeous wedding day celebration at Scarborough’s historic Guild Inn Estate, our photo booth professionals had their hands full all throughout the evening and well into the late hours of the night engaging with Helen & Nelson and their family and friends in an unforgettable commemoration of an excellent wedding day and what was indeed an unforgettable life memory for the newlywed couple. 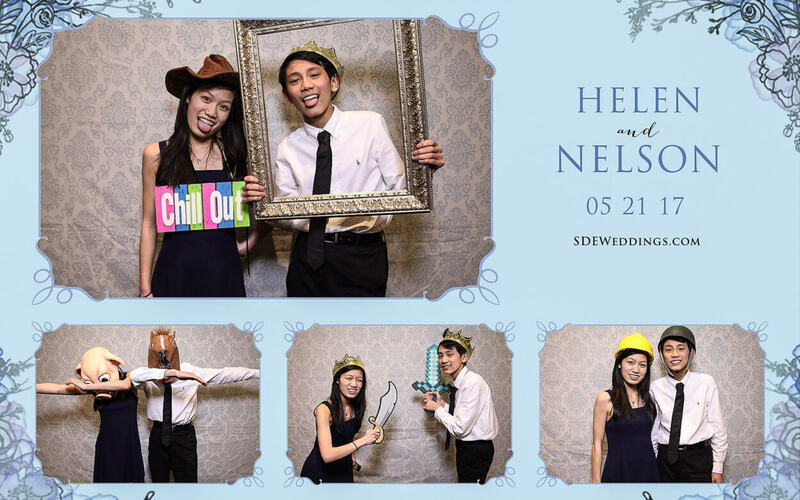 With a full range of smiles, laughs, slapstick scenes and sentimental moments all wrapped up in an entire photo booth gallery, Helen & Nelson, along with their guests, had an unbelievable time at the Guild Inn Estate with our photo booth service. 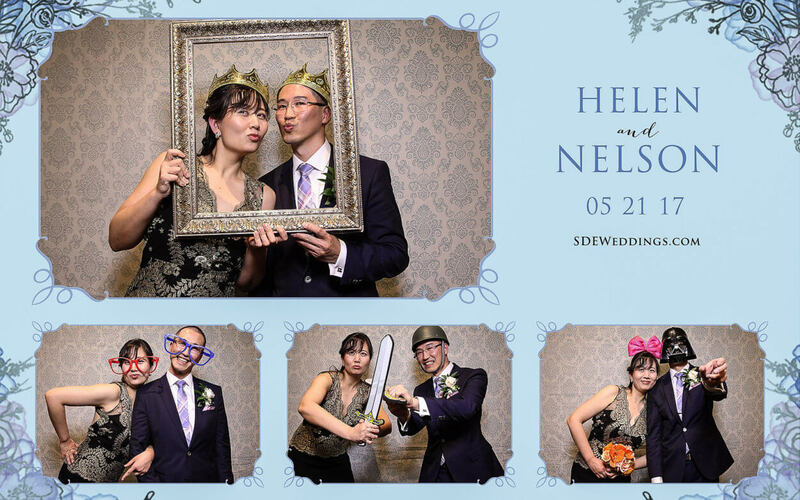 Choosing their very own special template for the photo booth printouts, and with a selection of props, silly hats and costumes, Helen & Nelson and their guests felt like kids at a party on one of the most important days of the couples’ lives. 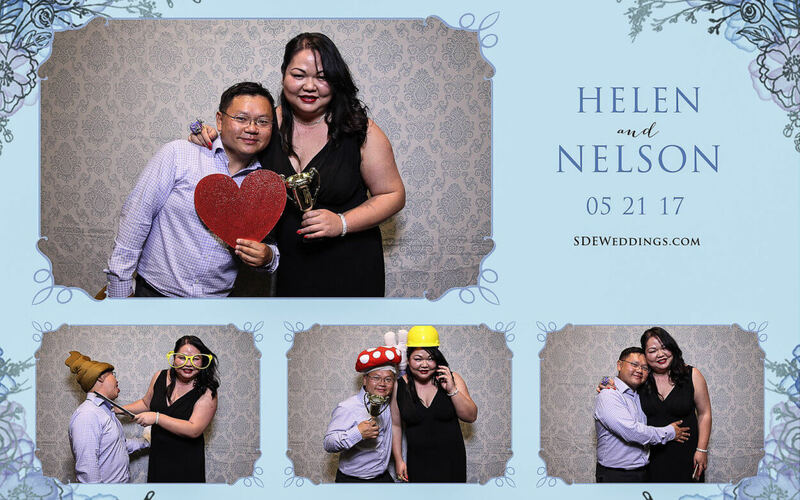 So scroll further and see many of our choice photo booth snapshots from Helen & Nelson’s wonderful wedding evening celebration at the Guild Inn Estate, and share in the many smiles from such a wonderful night. 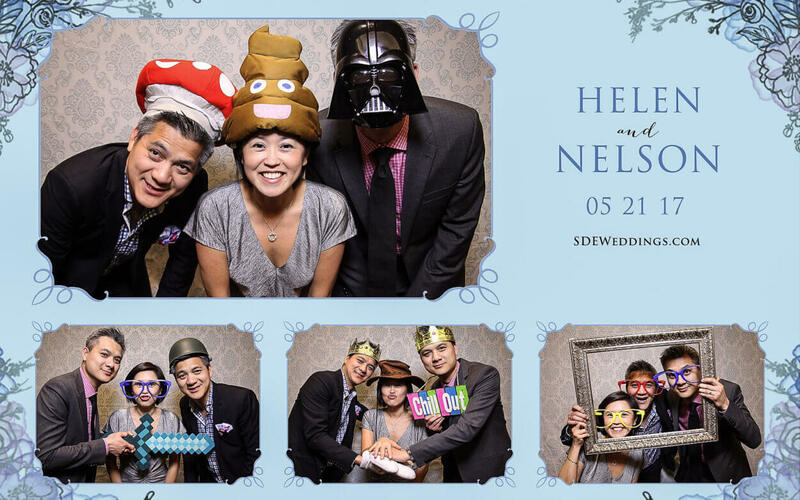 For us here at SDE Weddings, Toronto’s premier wedding videography, cinematography and photo-booth rental group, we know that what truly makes the magic happen between couples is the underlying “chemistry” entailing an eternal and unbreakable bond based on love. From the smallest subtleties to the grandest pleasantries, everything combined in full to create something undeniably beautiful. 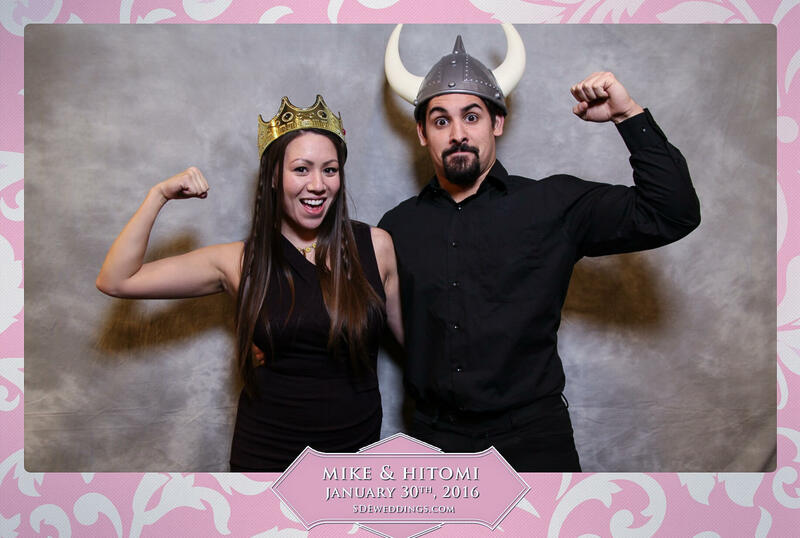 That’s why, for our videographers and cinematographers, filming for a very special couple, Jenny & Ian, on their very special day just this previous October 10th, 2015, was a genuinely magical experience. Jenny, a marketing professional, and Ian, a chemical engineer, held their wonderful wedding ceremony and celebration at the heart of Toronto’s most cherished academic institutions – and their very-own alma mater – the University of Toronto, at the prestigious Knox College theological institute and an after-ceremony celebration at The Faculty Club, a historical campus club and high-class event venue at the University of Toronto. 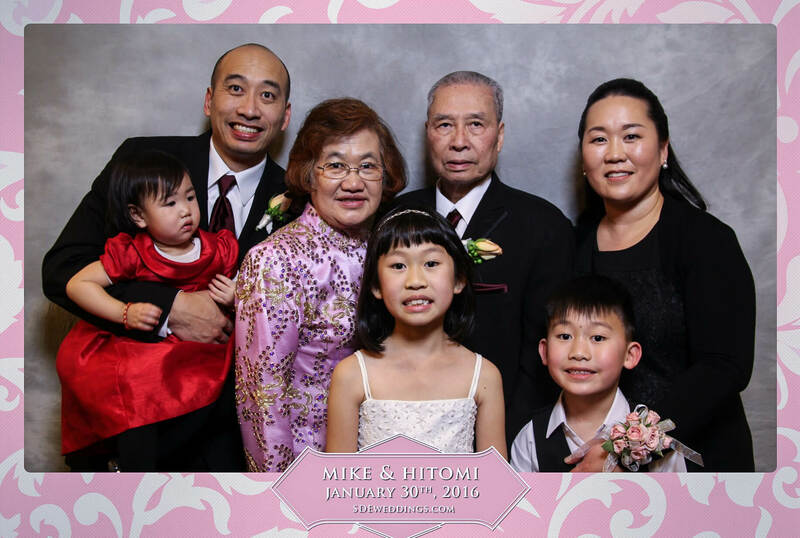 With playful morning rituals celebrating Jenny & Ian’s shared Chinese heritage, to a gorgeous and unforgettable wedding in a traditional gothic-revival setting, Jenny & Ian’s most special day was a plethora of beautiful and sentimental scenes, all captured in full by our videographers and cinematographers. 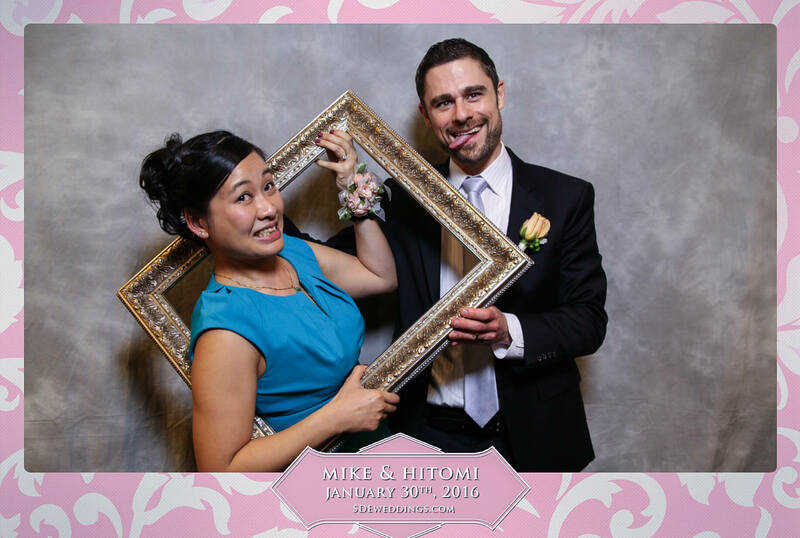 So join us as we recall our wonderful wedding day experience with Jenny & Ian, learn more about the many favored scenes from our videographers and cinematographers, and have a look at Jenny & Ian’s wedding day highlight reel! 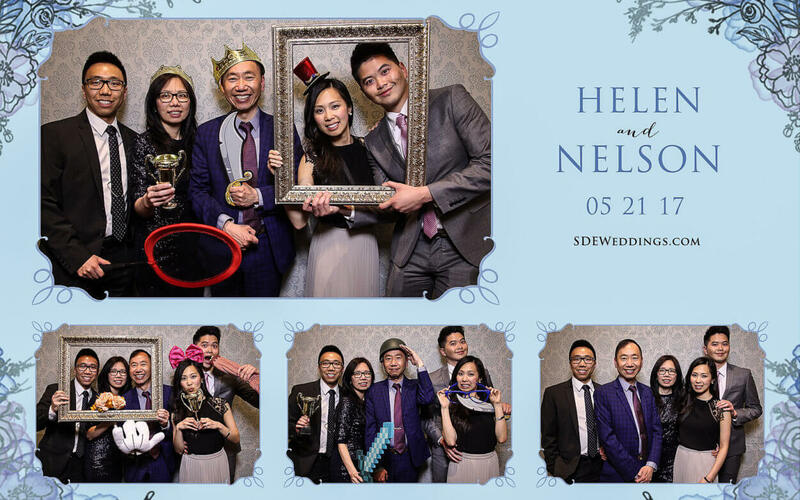 On Saturday, November 14th, 2015, among the sparkling night sky, we here at SDEWeddings, Toronto’s premier wedding videography, cinematography and photo booth company had an extraordinary time as we captured the everlasting memories of Duy and Erica’s special day. 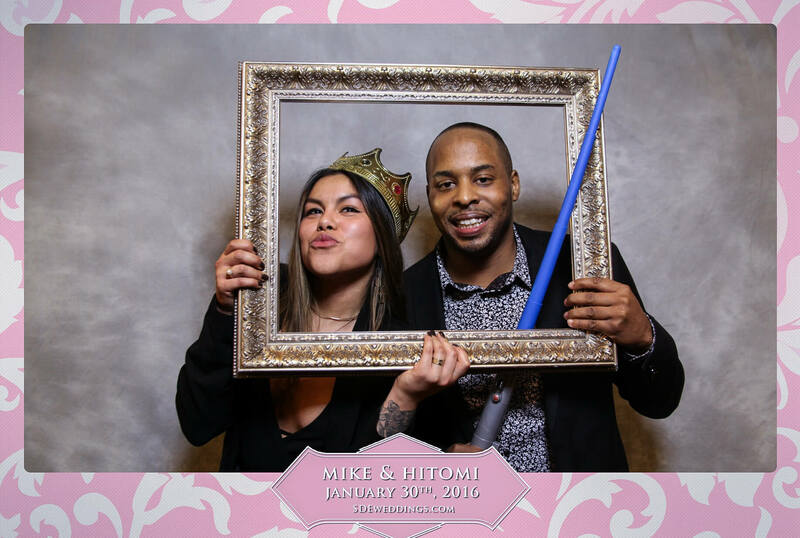 With our shimmering gold sequin backdrop, personalized print designs, and enjoyable props, our photo booth proved to be a delightful inclusion to the magical night. 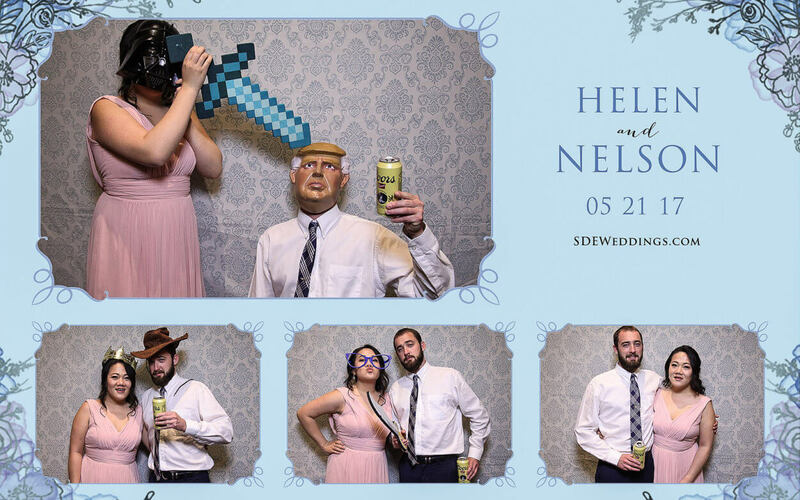 In addition, the vibrant gardens and breathtaking terrace of the grande Columbus Event Centre offered a warm embrace for honoured guests as they revelled in the joyous atmosphere. 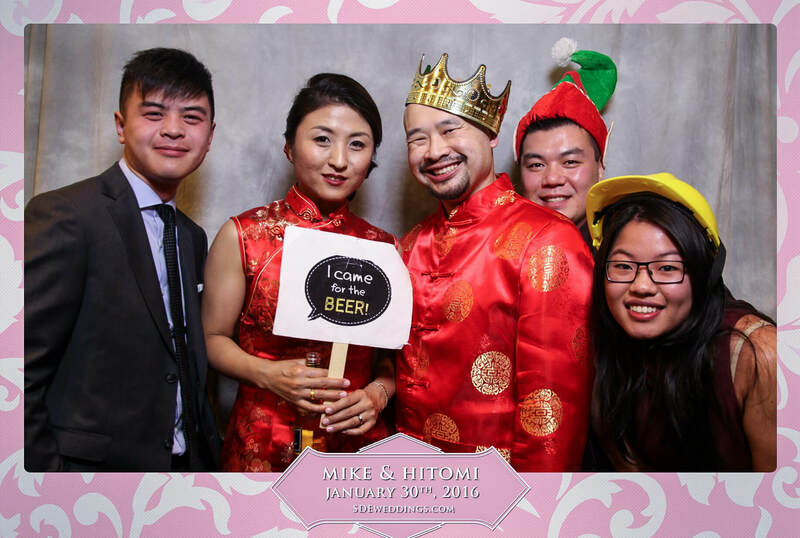 It was a perfect night that Duy and Eric would remember for a lifetime. 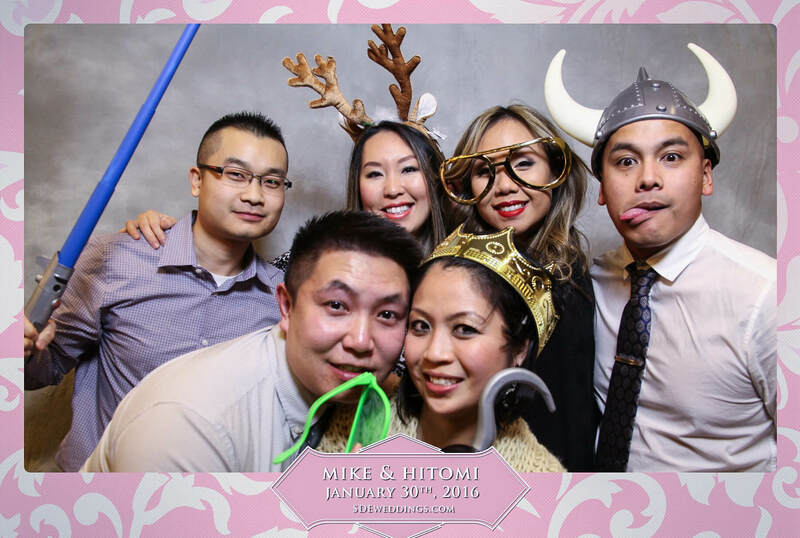 To see more of Duy and Erica’s wedding day celebration, scroll down below!